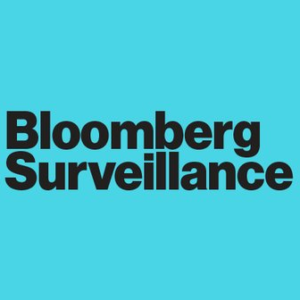 Earlier this week (Wednesday 9 May), Senior Portfolio Manager at Rubrics, Antonio Del Favero featured on Bloomberg Surveillance with Francine Lacqua. Up for discussion was the increasing political risk and its effects on the markets, and the current less synchronised world growth. Watch part one of the discussion focussing on Trump’s decision to withdraw US from nuclear agreement with Iran, the increasing geopolitical risk and its effect on the market. Skip to 12:00 (to 13:57) to watch. Watch part two of the discussion which focuses on the Italian political situation and analysis of the current scenario of less synchronised world growth of Europe slowing down with the US. Skip to 28:29 (to 31:41) to watch. Watch part three of the discussion on whether the Eurozone economy has peaked for this cycle. Skip to 33:21 (to 34:25) to watch. For questions or any further details on Rubrics Asset Management, please contact us at info@rubricsam.com. Please note: This was originally filmed on 9 May 2018.